There is a story in the Bible that Jesus told (see Matthew 18). It is about a servant who was forgiven a huge debt, one so big he could never hope to repay it. That man was shown tremendous grace. You would think that having been shown such grace, he would be more apt to show grace to others; you would be wrong. That man went directly out and began shaking down another who owed him a pittance. When that person begged for mercy and grace, the man refused to show any. His fellow servants saw this, and they were outraged! They all had the same master. They had all likely received forgiveness and grace to some extent, and they saw that this man had totally missed the point. We have all received God’s mercy and grace. Not one of us could ever hope to repay the debt that we owe; it’s too great. We are expected to learn from that. We are expected to extend grace and mercy to others around us, but do we? 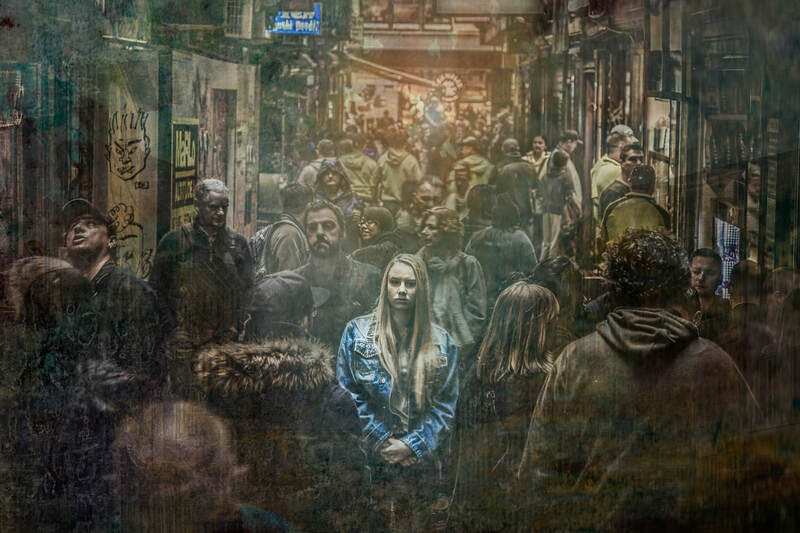 When we see someone who is broken by their choices and their sin, someone who is begging for mercy, do we show them the same grace that we received or do we make as if we are so much better than they are? Do we deserve mercy more than they do? When you see others fail to extend that grace and mercy are you outraged? Grace is unmerited favor, that means that it isn’t deserved and can’t be earned. None of us deserves grace. None of us should think ourselves any better than anyone else. When someone comes seeking God’s grace and mercy, we should remember the grace that we have been shown. So, look after each other and remember that we all need God’s grace. I want to take a slight departure from what I have been writing up to this point. This week isn’t so much a devotion as a reflection. 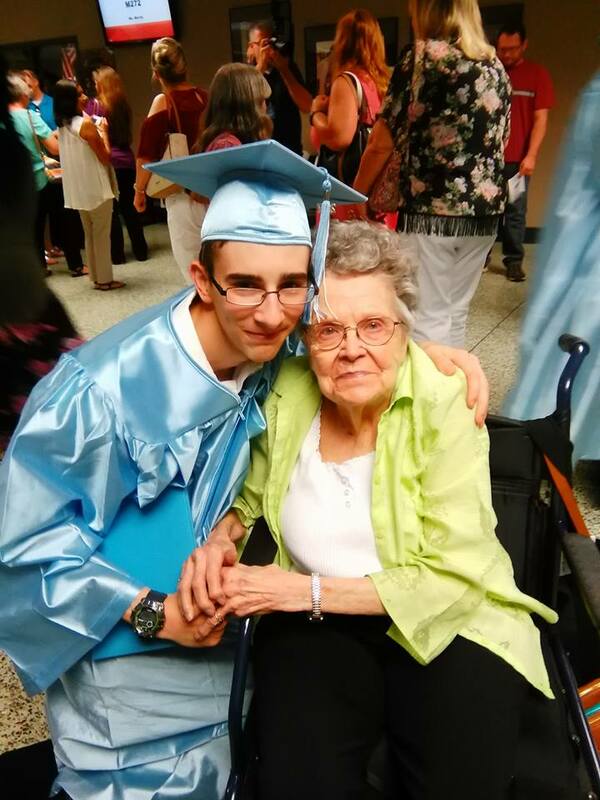 My grandmother passed away yesterday. For the past 2 ½ years she has been living in our home. Her health was poor, and she needed constant care and companionship. I did not work outside of the home, so I was able to be there for her. My sister is an advanced CNA, so she could offer advice whenever I needed it. When I was little, my mother, siblings, and I moved in with my grandparents. Grandpa was always kind and jovial. Grandma, on the other hand, was usually grumpy. As a child, I just accepted that fact; it’s just who she was. I never stopped to examine that. As an adult, I began to understand things a little more. Now, at the age of 47, I understand them a lot more. Grandma was 49 when we moved in, lock, stock, and barrel. I was 9, and my youngest sibling wasn’t quite a year old. I love each of my children, but I can’t imagine starting over at this stage in my life. Essentially, that’s exactly what we were asking her to do. She was someone who prided herself on her neat, tidy home. We were like a tornado coming in. And like a tornado, we did little to contribute to the clean-up. Grandma had a very physically demanding job; then she would turn around and do most of the housework too. At a time in her life when she should have been able to take it easy and enjoy having some time alone with her husband, she was cleaning up after, and dealing with a whole new family. So, when the time came that she needed someone, I felt I couldn’t say no. I got only a small taste of what she went through. While she devoted almost twenty years to us, I spent only 2 ½ years taking care of her. It was hardly a fair trade, but she didn’t expect it, she never asked for it. Grumpy or no, she loved us, and she wouldn’t have turned us away. I wanted to show her that I loved her, that I understood, and I wanted to show my children what it meant to truly care. Some of the last words that Grandma spoke were prayers for my children. I’ll never forget that. Thank you, I love you Grandma, and I’ll miss you. I was watching a nature special the other day about lions. It said something that stood out to me. It said that the older lions would teach the younger ones everything that they need to know about being a pride of lions. What would happen if those lions just went about their daily lives and didn’t bother trying to train the younger ones? 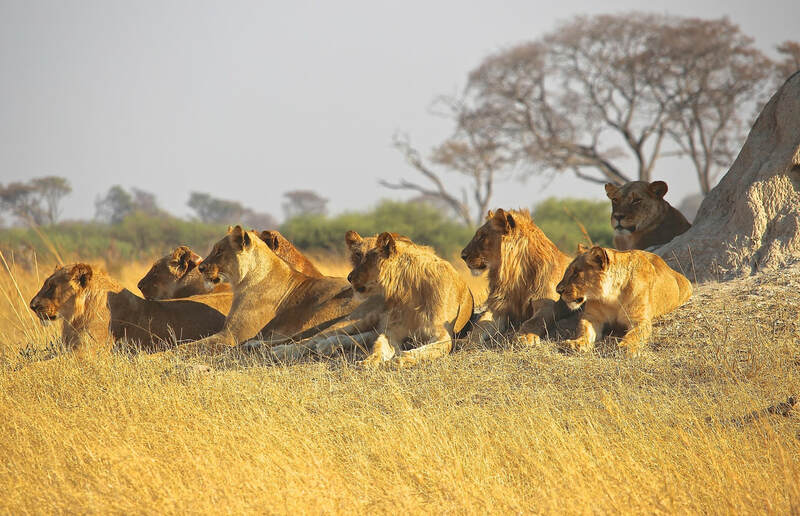 Sure, the younger lions would pick up some of it by observing the behavior of their elders. They might even be resourceful enough to make it to adulthood. But some of them wouldn’t. Of those who did, would they know enough to be able to lead a pride of their own? That made me think, are we teaching our young ones everything they need to know about being a Christian? We should teach our children hidden lessons from our past, not try to sweep them under the rug. For even mistakes or downright sins can be teachable moments for our children. If they can see our mistakes and the consequences of those, then they may learn why we tell them not to do a certain thing. I relayed a story from my past to my daughter a while back to show her why we need to make wise decisions based on the word of God, instead of based on our feelings. That story stuck with her, and occasionally she’ll bring it up like an inside joke just between us. The point is, she remembers it and hopefully, when she is tempted to make a similar decision, she will make a wise one instead.